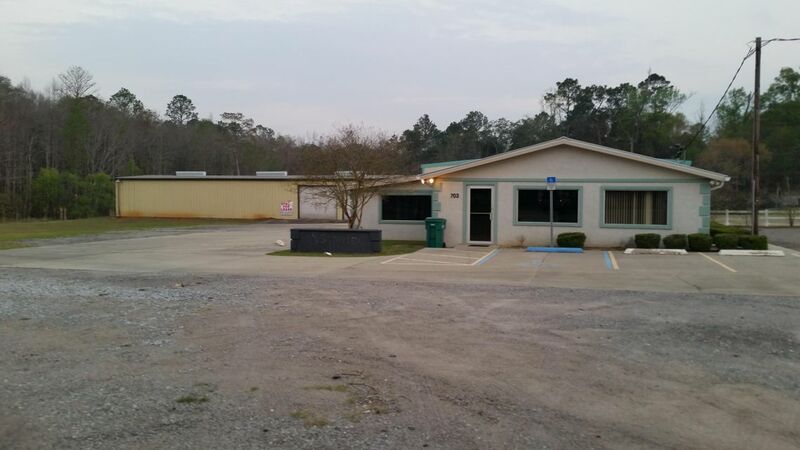 An excellent class B to B+ office building and investment property for the money. The building interior is in very good overall shape. 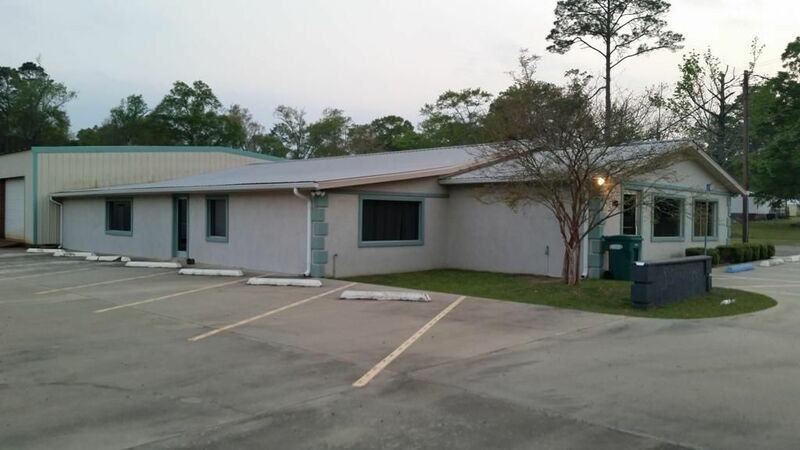 Three separate offices with separate entrances as well as parking. 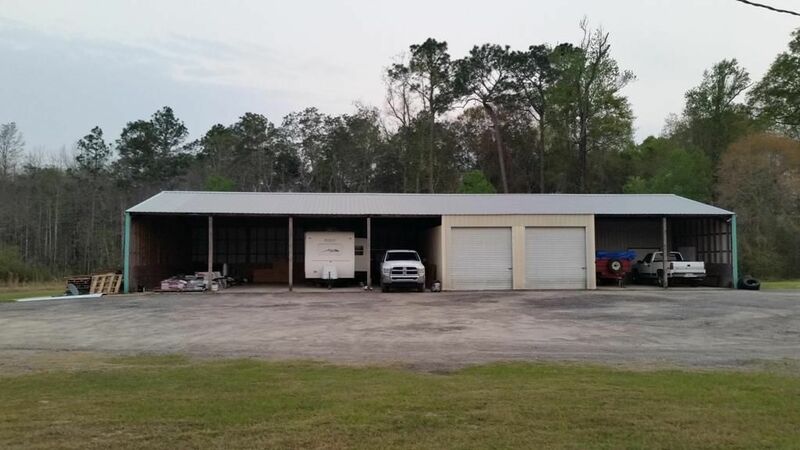 Along with the commercial office the property also has a large metal warehouse facility building that ha approximately 3000 sq. 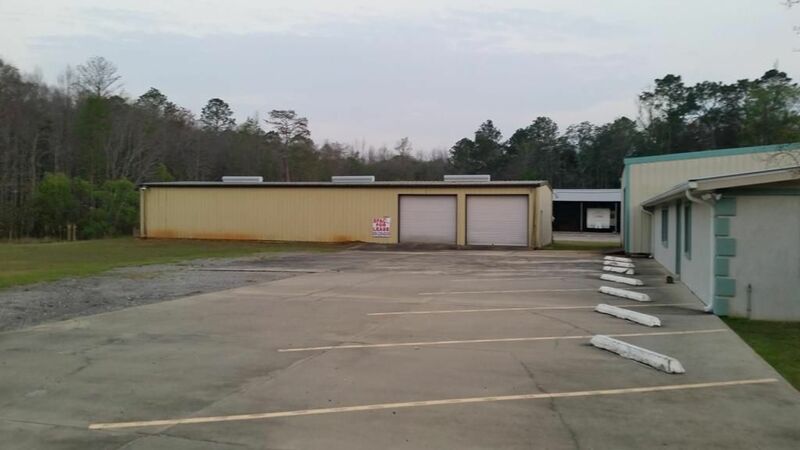 ft. of either storage or rental warehouse space. 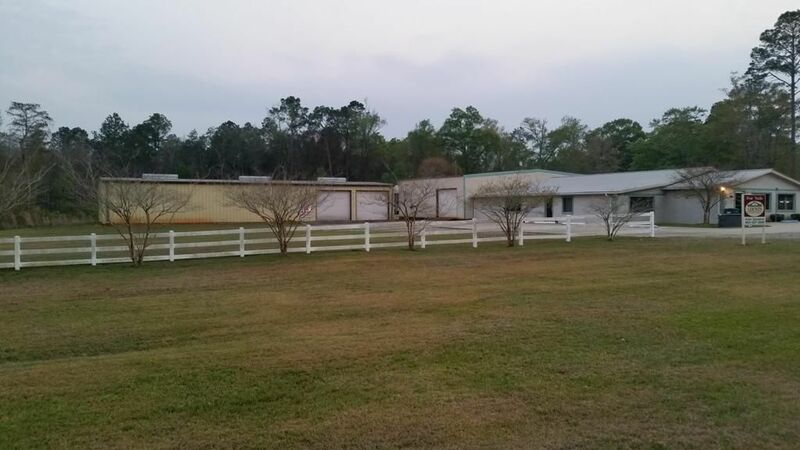 Then there is an additional partially closed and partially open pole barn that is another 4032 sq ft. 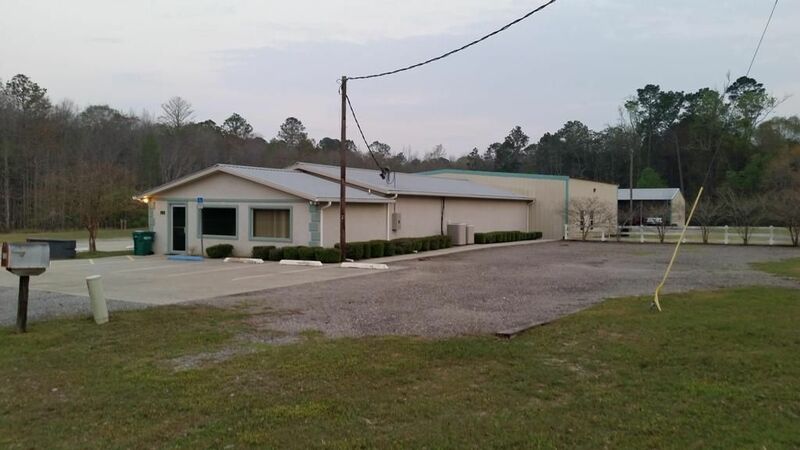 The property has the perfect opportunity to service an owner as well as multiple rental income opportunities.